Hi ModMan, how about Dishonored? Arma 3 ... It has to be .. the ted talks talk about taking it simulation to the next level and whilst its all well and good running it on COD, Having Military Grade software IS actually taking it to the next level. My vote is for "not a FPS". Thank you. 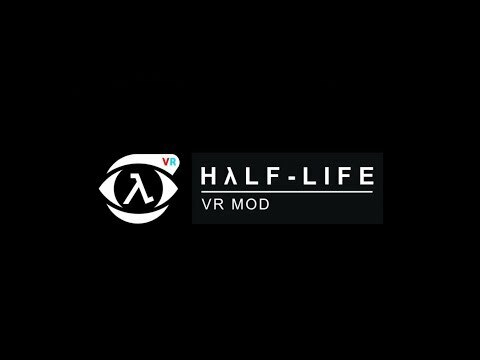 Half life with vr mod is the perfect example of virtual reality!!! I would so love a yugioh game, that would just be the icing on the cake for me to get this or pokemon x or y. There are many great games out there to try though I'd prefer to see something different rather than fps. Something that involves the omni and some body awareness rather than run and gun. What about horror like grave? Or spectre VR? Or something like lost in the rift? If it was to be fps then I'd go for something new, as in not done yet. Actually why not look at no room in hell? It's source engine, it has VR support and it's got zombies...what more do you want? TESO is perfect for VR with the omni! @sanse‌ When I last tried TESO (Beta) you could get the screen to warp to fit the oculus rift but I couldn't get Tridef or Virieo to create a 3D effect (I guess due to the way the game works), I doubt anything has changed since. If someone does manage to generate the 3D effect in the rift though I agree it would be awesome with the Omni. I am looking forward to playing more exploration games on the Omni. Games like FarCry and Skyrim, with a sandbox environments, have been my favorite to play on the Omni. I'm counting down the days until Rust has Oculus Rift support. Dear Esther is on our short list of games to demonstrate as well. Simulation games also take full advantage of virtual reality. Playing ARMA III has you feeling like you're on the battlefield and going around worlds in Second Life was an amazing experience. 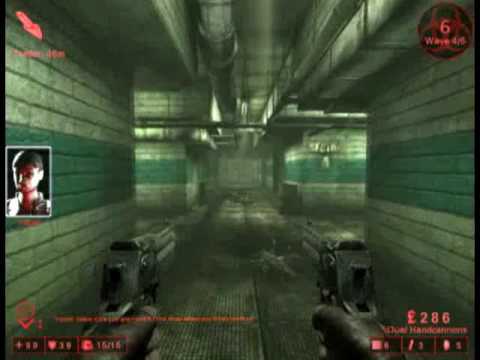 @Kijutsu‌ - what "not a FPS" experience would you like to see? Why is Mirrors Edge not in the list?! That's the main reason I'm getting this! Oh my god, I would soil my shorts if I played slender on this thing! Thanks for the great suggestions guys! We're currently finishing up our CS:GO demo and will be checking back in here to see which game to do next. We actually ended up using TriDef 3D with the Oculus Rift plugin to get it working for Counterstrike. I've added the list of TriDef's supported games in my first post. I know I'm behind the ball , but I just saw the videos and realized I could make a great challenge: make Assassin's Creed IV realistic with this plus oculus rift, and I might have to get one! Challenge Accepted? Hey guys, our CS:GO video is now live on our YouTube channel! We'll be taking a look at some of the suggested games for our next demo, stay tuned! Thanks again for all of the suggestions, we are moving away from the first person shooters for our next demo. We plan on trying out the Elder Scrolls online today and can hopefully get it up and running smoothly for our next demo. We have a few other games in mind as well in case we can't get this to work properly. Has anyone used the OR with TESO? By the way - there is a Like button on each of these posts. Show us what you think! I tried TESO with the Rift and couldn't get a 3D effect (see my previous post in this thread). Tridef just gave me a massive wraparound 2D screen inches from my face which imo was really uncomfortable. If someone's got it going in proper 3D though that'd be cool. Going to look more into it today and see if we can get it working.